Filter by type, location, and more. 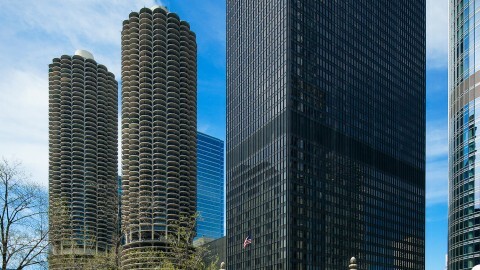 Chicago is known around the world for its architecture. 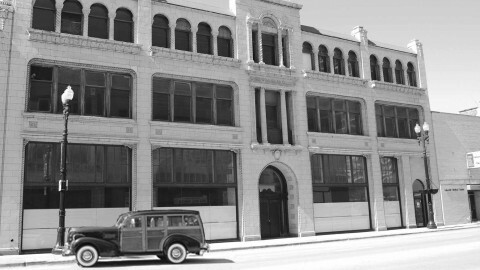 Whether you tour downtown or a neighborhood, our expert docent guides will tell you the stories behind the buildings. Visit iconic skyscrapers, elegant hotels or the legendary houses of Frank Lloyd Wright. With more than 85 tours to choose from, we won't blame you if you can't pick just one. Choose one of CAC’s acclaimed architecture tours, from a selection of our guests’ perennial favorites. 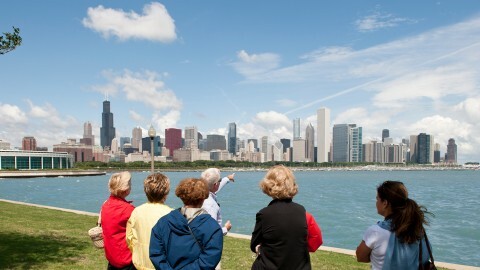 Select a tour of architectural treasures throughout Chicago and its suburbs, brought to life as only a CAC docent can. Get on a bus to see more of the city! Choose from several special one-time bus tours. Save up to 40% by booking multiple tours. Discover all of CAC’s newest architecture tours—including tours that feature recent upgrades or the timely building topics you want to know about most. 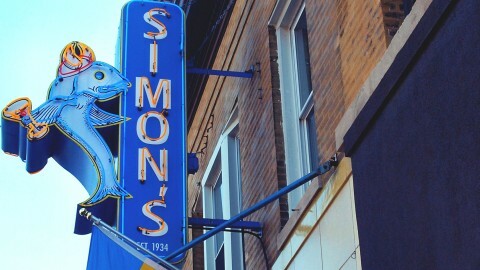 See five stunning churches in Wicker Park and West Town on this fascinating tour. Inside Perlstein Hall, 10 W. 33rd St. 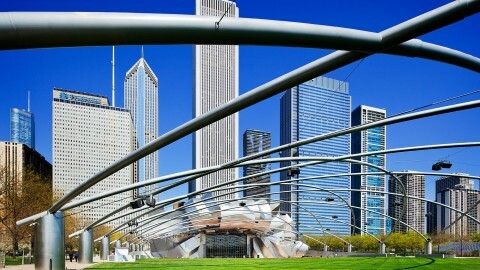 Learn how architects, artists and engineers collaborated with Chicago’s movers and shakers to transform a railroad yard and parking lot into a magnificent park that has thrilled millions and become the envy of cities around the world. Tour the world’s tallest commercial building with load-bearing masonry walls and learn about the transition from masonry to steel frame skyscrapers. Inside Monadnock building, 53 W. Jackson Blvd. 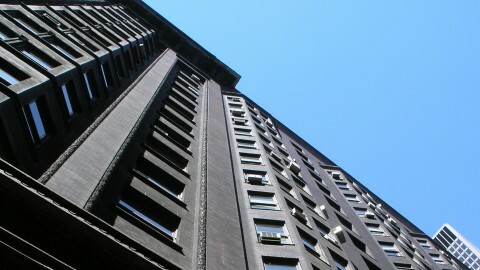 Come discover the Monroe Building—Chicago's architectural gem hidden in plain sight! See its gorgeous façade and amazing Rookwood tiled lobby, both lovingly restored to their 1912 splendor, along with the Pritzker Military Museum & Library. 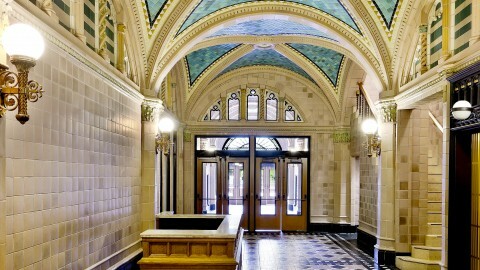 Lobby of 104 S. Michigan Ave. Note: No upcoming departures are currently scheduled for this tour. To learn about other CAC tours and events, sign up to receive our monthly e-news at architecture.org/email. Federal Plaza, Jackson Blvd. and Dearborn Ave. Tour ends at Sullivan Center, 1 S. State St. Note: This tour can be scheduled for private departures, from May through October, during any day of the week between 10am and 3pm. 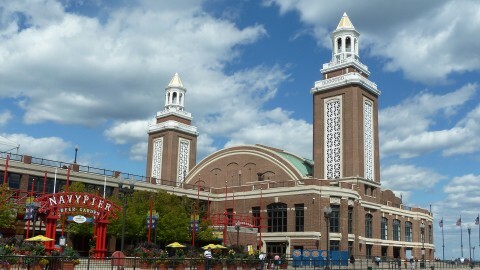 Explore the ever-changing Navy Pier and Chicago Shakespeare Theater on this new tour! 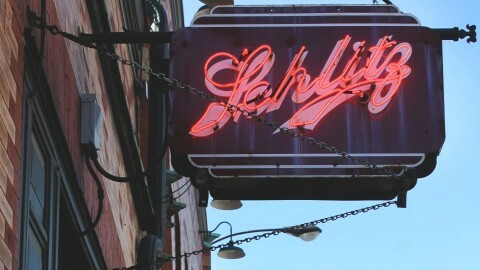 Learn how the pier has served Chicago through adaptive reuse since 1916 and why both the pier and theater are such popular tourist destinations. 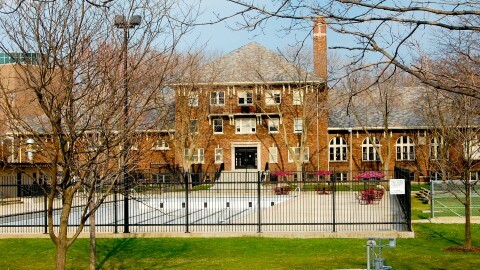 Polk Bros Park, 600 E. Grand Ave. Note: Scheduled departures for this tour will return next season. 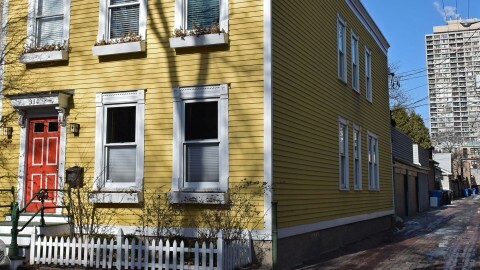 To be notified when tickets for our next tour season go on sale, email tickets@architecture.org. 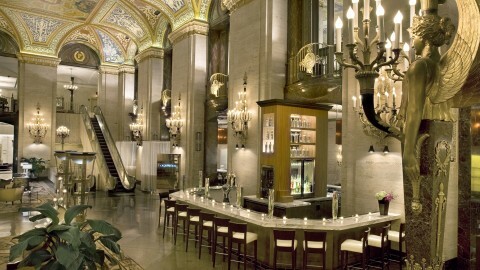 Experience the glamour, intrigue and excitement of the bygone "Grand Hotel" era at the Palmer House. See recently restored public spaces and renovated guest rooms while learning about the history of Chicago’s oldest continually operating hotel. Inside the hotel entrance at 124 S. Wabash Ave.
You might drive or bike past them often, but have you ever really explored Chicago’s beautiful parks? This year’s Parks by Bus tour will take you to fascinating parks and fieldhouses, with time to stop and smell the flowers! 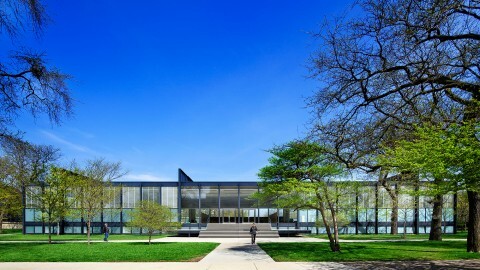 Note: Private and custom tours can be scheduled by contacting Group Sales at 312.322.1130 or groupsales@architecture.org. 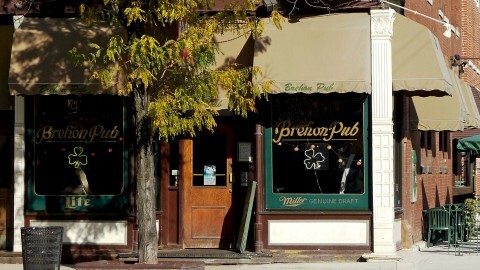 Andersonville Brewing Co., 5402 N. Clark St.
Clark Street Ale House, 742 N Clark St.